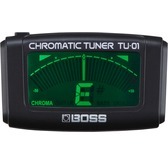 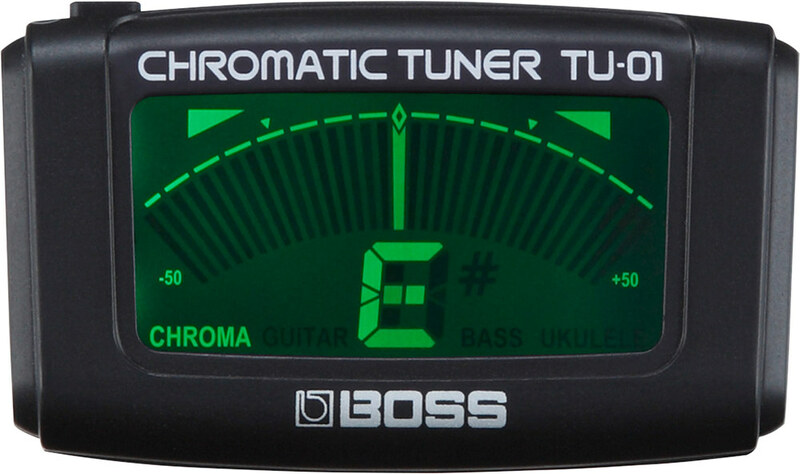 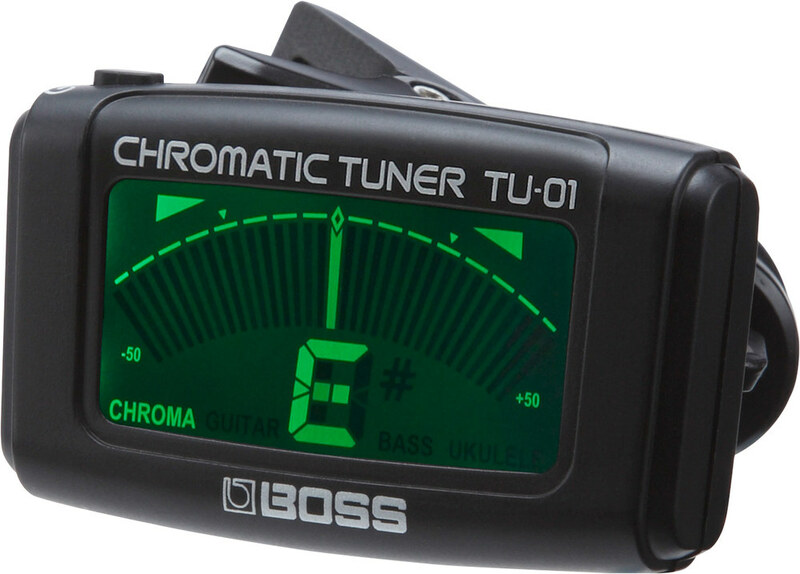 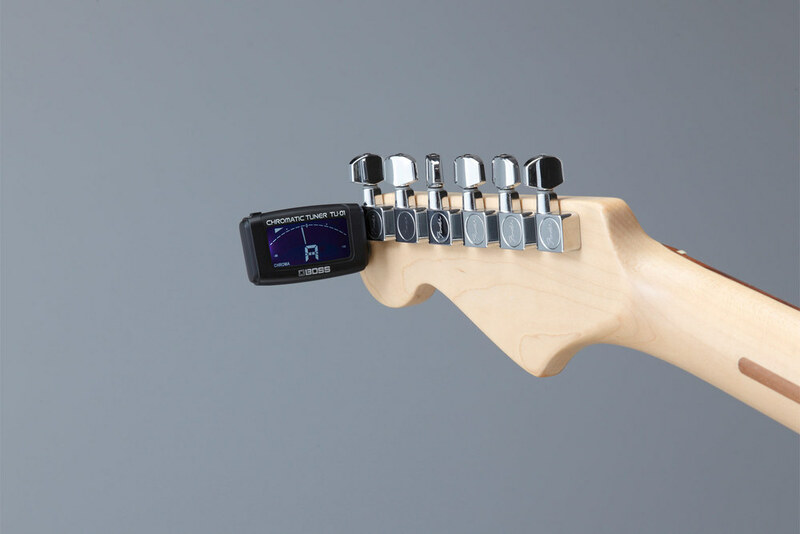 Ideal for guitar, bass, and ukulele, the clip-on TU-01 is the most affordable tuner in the trusted BOSS lineup. 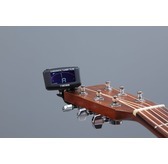 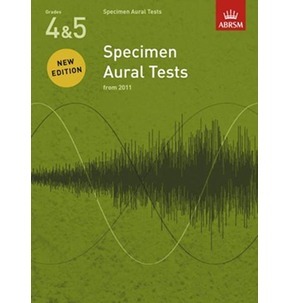 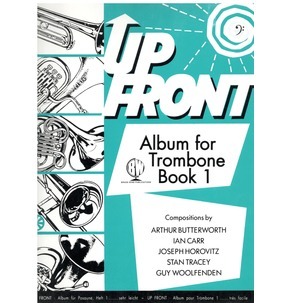 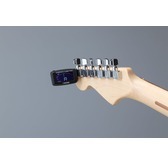 Small, durable, and simple to use, it provides convenient, reliable tuning right on your instrument's headstock. 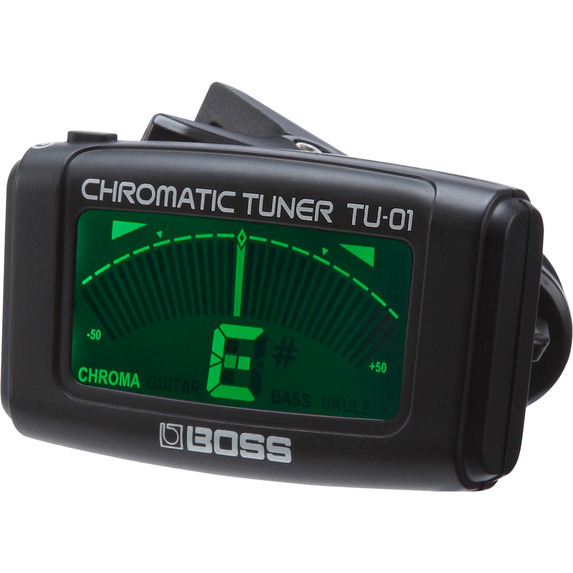 A bright, attractive display features a cool digital meter and note indicator, plus two lights that show when you're perfectly in tune. 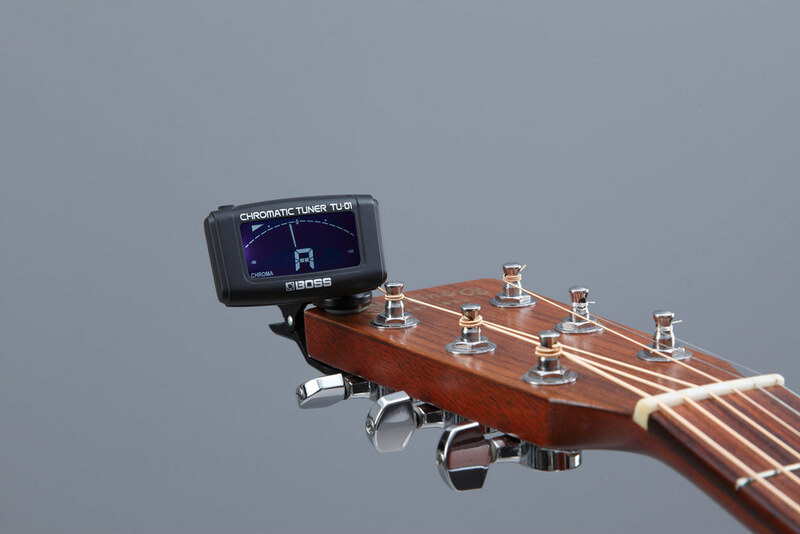 The TU-01 also adjusts for different viewing angles and folds down for easy transport in your case or gig bag.